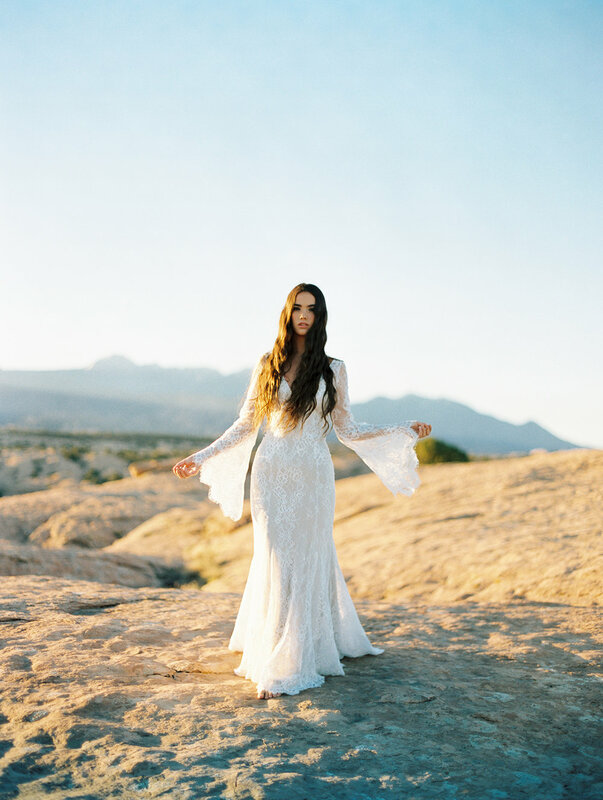 Are you a boho loving bride looking for the perfect dress? Allure's latest collection Wilderly has you covered! From flowing lace, big sleeves and feminine flair.